In my childhood, I would dream of owning a bookstore. Every day, I dipped myself into the lines and words I enjoyed most. It seemed as if my breath had borne some ink aroma. Now, I grow up. Whenever I stroll on the streets of Kunming, my attention will mostly go to the road-side bookstores. Hiding into the bustling city, I can spend a moment of inner peace. 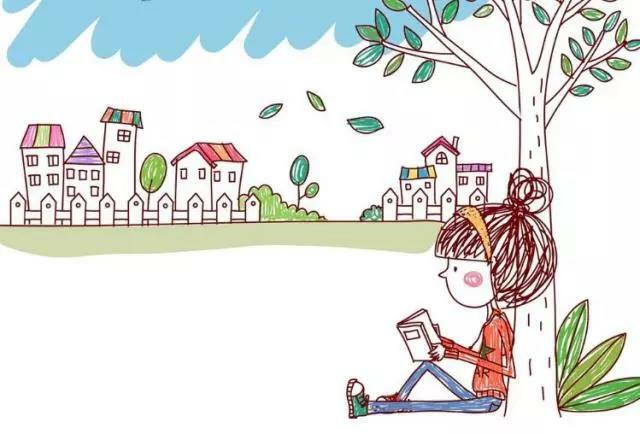 Reading is an attitude toward life, representing a style of elegance. 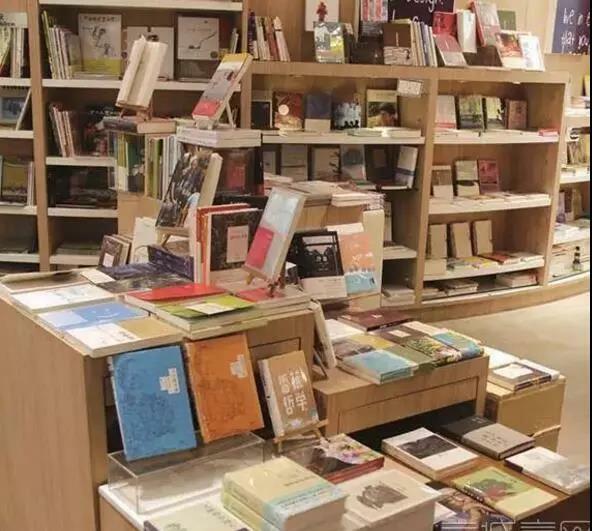 In Kunming, quite a few bookstores are full of a “petty bourgeoisie” style, and you can enjoy your life to the fullest there. 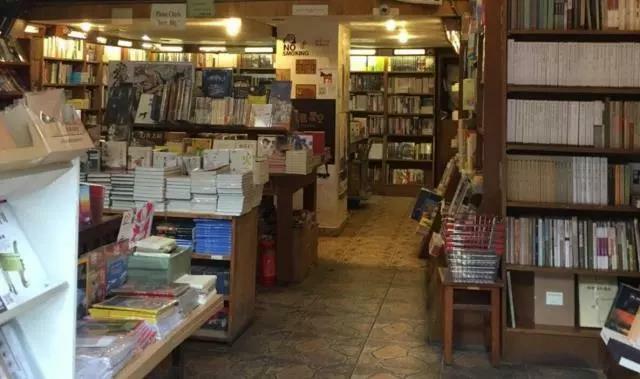 In addition to selling books, coffee and stationery, the store also holds various reading parties, sales of signed books, and more. 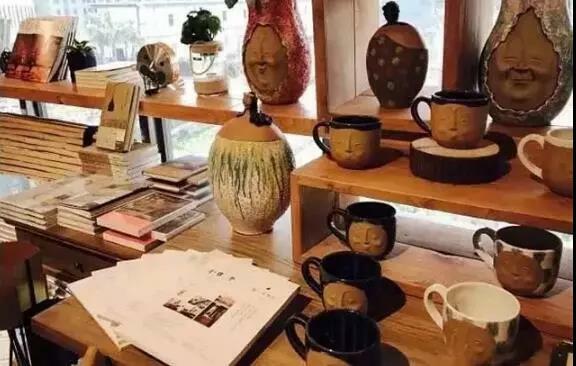 This is a special bookstore where you can enjoy coffee, snacks, furniture, plants, and creative designs. The fineries and valuables the boss got from all over the world may delight you so much that you could hardly bear to put them down. The bookstore slows down your life. 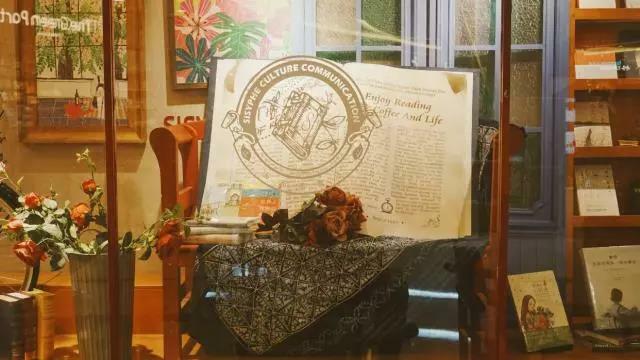 Here, you are free to pick up any book, find a corner, sit down, and enjoy reading. However noisy the outside is, you can still have a perfect day. A bookstore warms up a city. 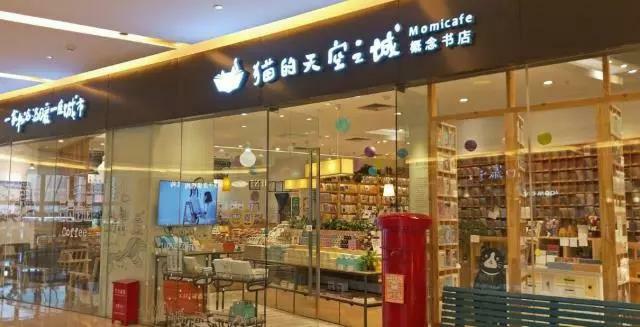 Momicafe is a bookstore of “warmth and cuteness”. Apart from a large number of books, the store also houses many creative culture products with cats as the archetype. 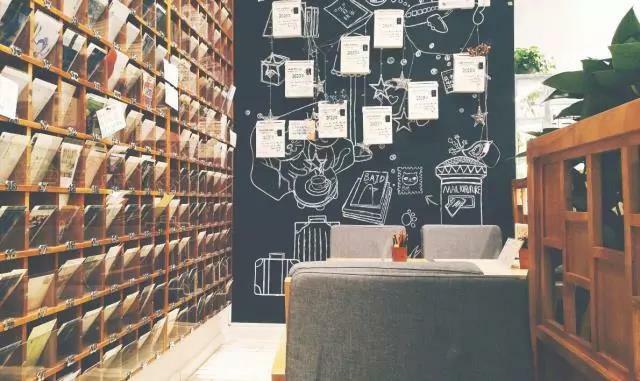 Momicafe features a wall where you can put up or rather “send” a postcard on which you write down your dream in the future. 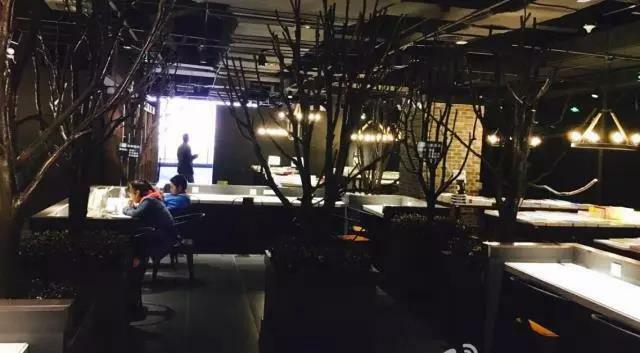 In the era of “express delivery”, such action is calmer, warmer, and more serious. 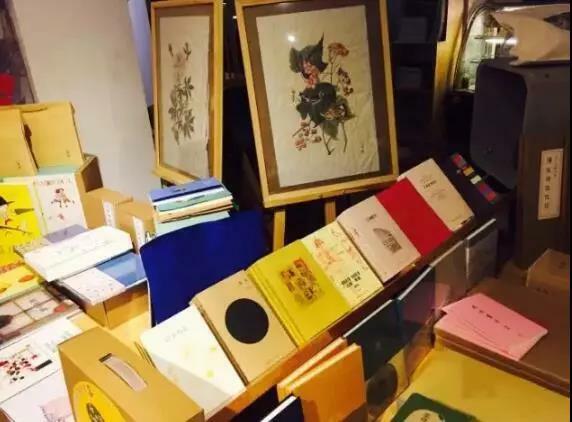 The World Books bureau should be the largest bookstore in Kunming currently, with an alleged area of more than 5,000 square meters. The bookstore features an overall tone of darkness. The decorative sculptures placed at the entrance and inside give rise to a sense of fashion and avant-garde. 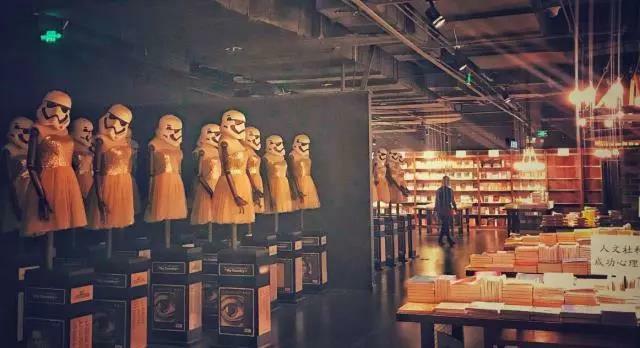 The Sisyphe bookstore is a chain shop across China. 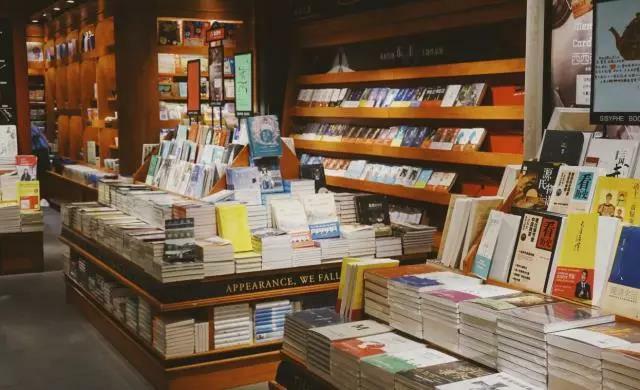 The bookstore is named after Sisyphus or Sisyphos, the king of Ephyra in Greek mythology, to signal free choice, persistence and laborious task. The store has a rich collection of books. Every month, the bestsellers are selected and placed at the entrance for readers. It also has an area dedicated to kids. 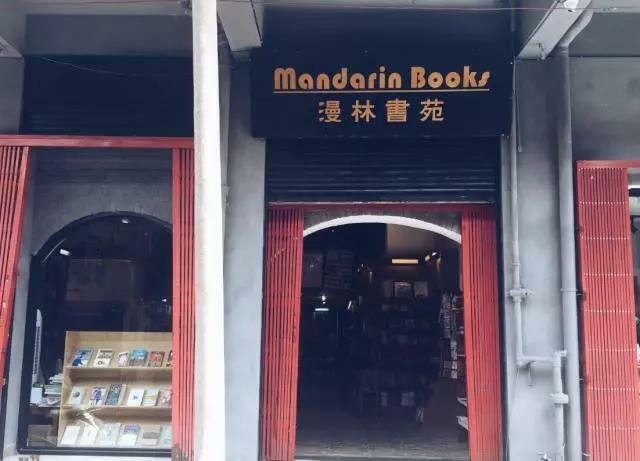 Since its opening over a decade ago, the Mandarin Books store has been familiar to local folks in Kunming, and many are regular visitors. 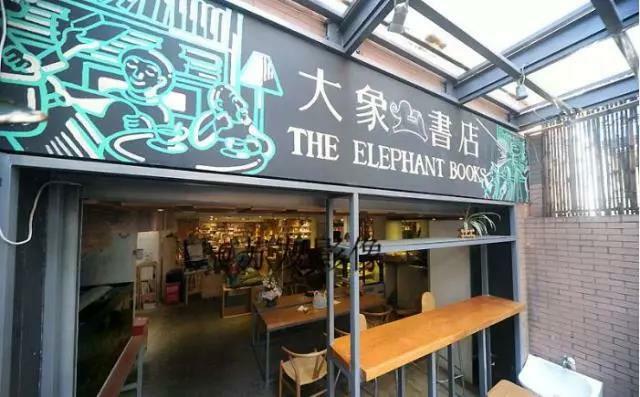 Rich in foreign languages books, this bookstore is favored by expats in Kunming. The two-story shop sees books, magazines and newspapers on the first floor, with its second floor dedicated to the original editions of foreign-language books. The owner's collections are said to be locked in a chest somewhere in the store. 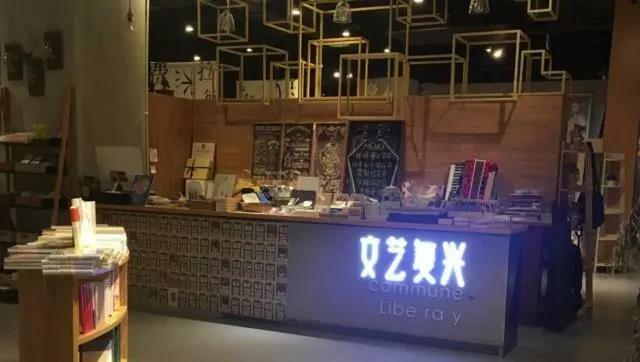 The Commune Libe-ray bookstore was founded by a pair of post-1990 couple. They accompanied each other in pursuing their dream and finally made it come true. Many interesting books can be read here. 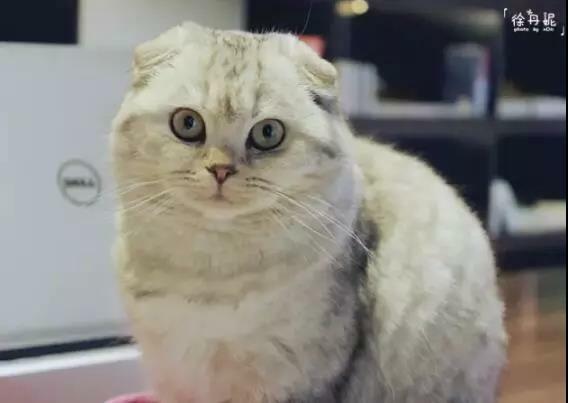 The bookstore also features “Da Wenqian”, a cute cat that is quite visible online.